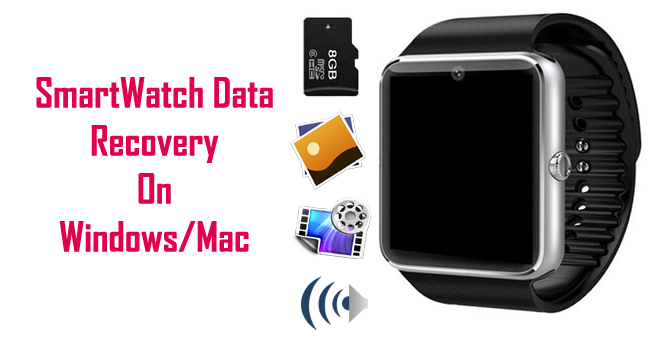 Summary: In my last post I have written about how to Restore Deleted/Lost Photos, Videos & Audio Files from MicroSDXC UHS-I Memory Card and in this post I am going discuss about how to recover deleted or lost media files from SmartWatch. Just read the post till the end. SmartWatch was first introduced in early 2010 and it has been around here little while now and is set to boom in near future, but what exactly is a smartwatch? In simple language, SmartWatch (also called as watch phones) is wristwatch with screen (smartwatch with touch screen is also available) that besides telling time, do much more thing such as you can connect it with your smartphone and then you can pick up call, do call, read messages, text messages, GPS tracking, surf internet, calculation, game playing, etc. Some Smartwatches comes as portable media players, with FM radio and playback of videos and audio files via USB headset or Bluetooth. Some Smartwatches also comes with memory card slot that allow users to store mp3 songs, videos, photos and other media files. Though smartwatch has so many advanced features, users still encounter data loss problems. 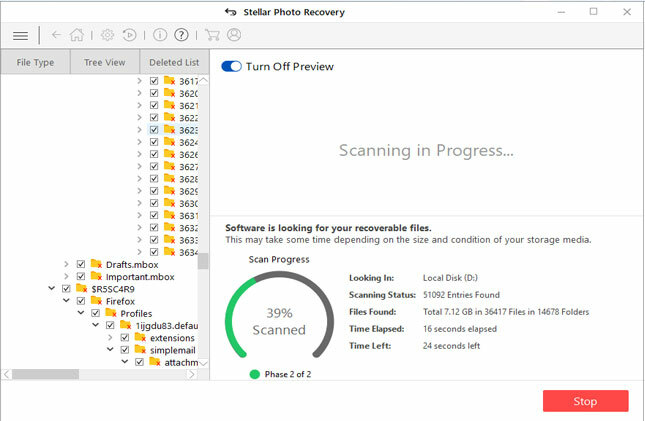 So, what is the perfect solution to get back deleted or lost files from SmartWatch memory card? Well, we will talk about the recovery solution but before that let us know reasons through which user loses their data from their smartwatch. So, these are some of the possible causes that can result in data loss on smartwatches. 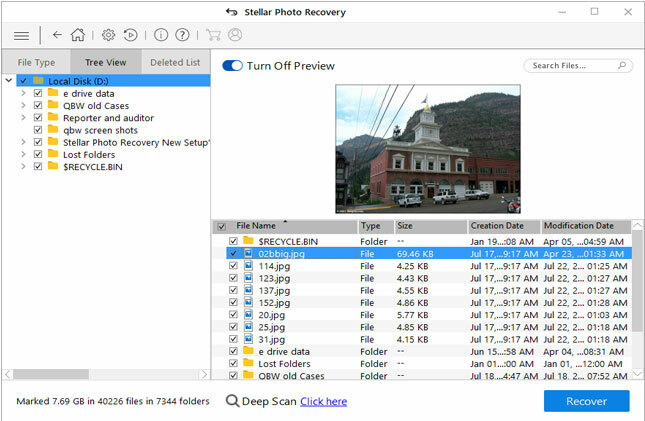 But you do need to worry anymore, because you can now effectively restore your deleted, lost, corrupted media files from your smartwatch memory card with the use of powerful Digital Media File recovery software. Smartwatches comes with both on-board storage and external memory card slot. However, the on-board storage wearable devices is made with non-standard flash NAND chips, which is smaller than the ones that is found in thumb drive and digital camera memory cards. It means that from where data is erased or deleted, it is possible to retrieve data by using appropriate smartwatch data recovery solutions. 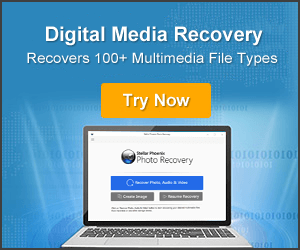 It is very easy to restore files from units that use microSD cards or other removable media, it is because no specific direct connections is required. 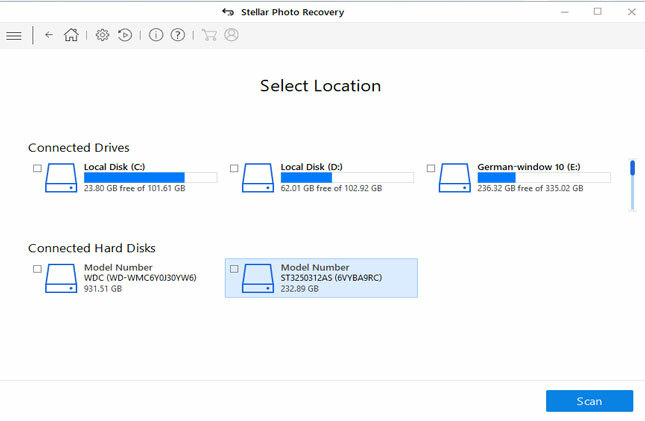 But on other hand the devices with built-in storage, data recovery becomes more difficult. 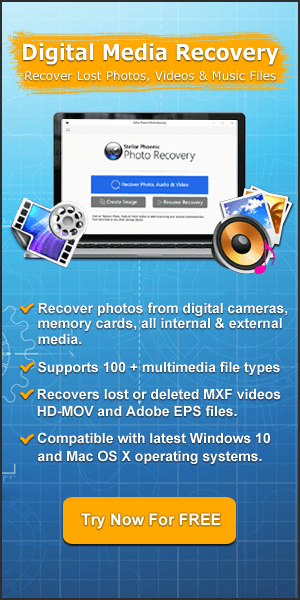 So, if you have accidentally deleted, lost, formatted, missing or erased your important audio, videos or photos from your Smartwatch that you wish to recover, then you can make use of popular and very powerful Digital Media Recovery Tool for Windows/Mac. 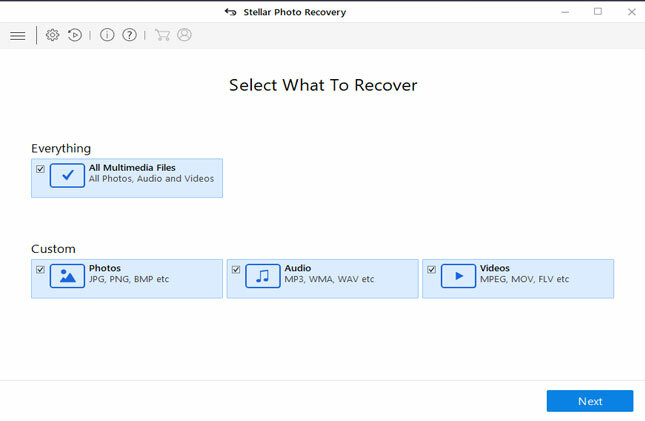 This tool is specifically made to restore media files (photos, videos & audio) from smartwatch memory card, martphone’s card, digital cameras/camcorders, USB flash drives, memory cards, PC/Mac internal & external hard disk and other several media storage devices. Before deleting anything on your smartwatch, check the file twice and make sure that you do not need them anymore and then proceed further to delete them.